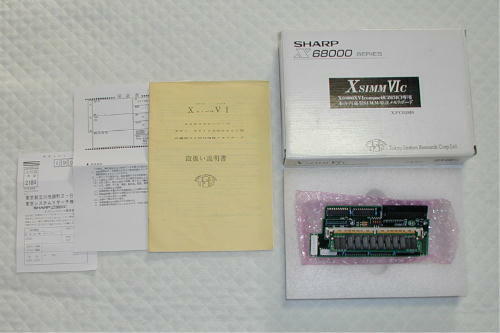 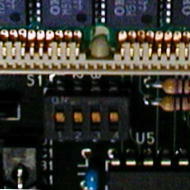 This is due to different shape and mounting positions of internal memory expansion for XVI and XVI Compact. 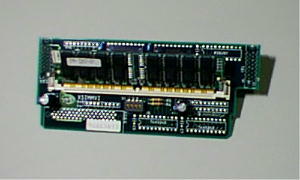 These XSIMM boards use the following 72pin SIMM memory modules which height must not exceed 30 mm (the default height is 25 mm). 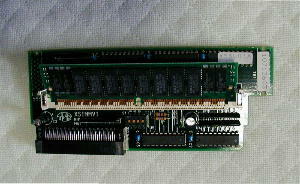 The memory will be expanded with additional 6MB even if an 8MB SIMM will be installed and all four switches are set to ON.